You are an idea-monger. Science, art, technology—it doesn’t matter which. What matters is that you’re all about the idea. You live for it. You’re the one who wakes your spouse at 3am to describe your new inspiration. You’re the person who suddenly veers the car to the shoulder to scribble some thoughts on the back of an unpaid parking ticket. You’re the one who, during your wedding speech, interrupts yourself to say, “Hey, I just thought of something neat.” You’re not merely interested in science, art or technology, you want to be part of the story of these broad communities. You don’t just want to read the book, you want to be in the book—not for the sake of celebrity, but for the sake of getting your idea out there. You enjoy these creative disciplines in the way pigs enjoy mud: so up close and personal that you are dripping with it, having become part of the mud itself. Enthusiasm for ideas is what makes an idea-monger, but enthusiasm is not enough for success. What is the secret behind people who are proficient idea-mongers? What is behind the people who have a knack for putting forward ideas that become part of the story of science, art and technology? Here’s the answer many will give: genius. 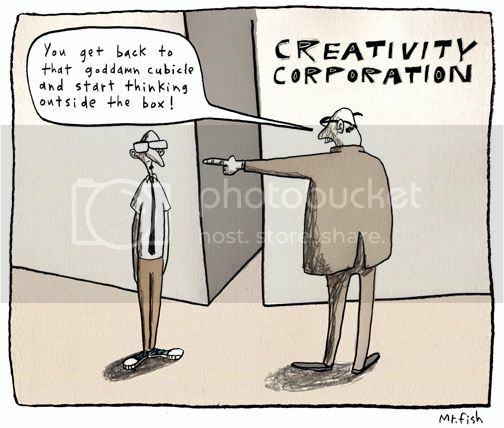 There are a select few who are born with a gift for generating brilliant ideas beyond the ken of the rest of us. The idea-monger might well check to see that he or she has the “genius” gene, and if not, set off to go monger something else. Luckily, there’s more to having a successful creative life than hoping for the right DNA. In fact, DNA has nothing to do with it. “Genius” is a fiction. It is a throw-back to antiquity, where scientists of the day had the bad habit of “explaining” some phenomenon by labeling it as having some special essence. The idea of “the genius” is imbued with a special, almost magical quality. Great ideas just pop into the heads of geniuses in sudden eureka moments; geniuses make leaps that are unfathomable to us, and sometimes even to them; geniuses are qualitatively different; geniuses are special. While most people labeled as a genius are probably somewhat smart, most smart people don’t get labeled as geniuses. I believe that it is because there are no geniuses, not, at least, in the qualitatively-special sense. Instead, what makes some people better at idea-mongering is their style, their philosophy, their manner of hunting ideas. Whereas good hunters of big game are simply called good hunters, good hunters of big ideas are called geniuses, but they only deserve the moniker “good idea-hunter.” If genius is not a prerequisite for good idea-hunting, then perhaps we can take courses in idea-hunting. And there would appear to be lots of skilled idea-hunters from whom we may learn. There are, however, fewer skilled idea-hunters than there might at first seem. One must distinguish between the successful hunter, and the proficient hunter – between the one-time fisherman who accidentally bags a 200 lb fish, and the experienced fisherman who regularly comes home with a big one (even if not 200 lbs). Communities can be creative even when no individual member is a skilled idea-hunter. This is because communities are dynamic evolving environments, and with enough individuals, there will always be people who do generate fantastically successful ideas. There will always be successful idea-hunters within creative communities, even if these individuals are not skilled idea-hunters, i.e., even if they are unlikely to ever achieve the same caliber of idea again. One wants to learn to fish from the fisherman who repeatedly comes home with a big one; these multiple successful hunts are evidence that the fisherman is a skilled fish-hunter, not just a lucky tourist with a record catch. And what is the key behind proficient idea-hunters? In a word: aloofness. 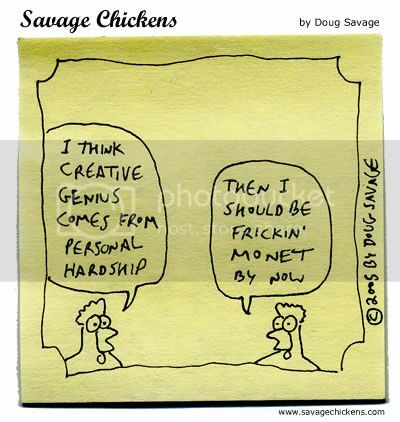 Being aloof—from people, from money, from tools, and from oneself—endows one’s brain with amplified creativity. Being aloof turns an obsessive, conservative, social, scheming status-seeking brain into a bubbly, dynamic brain that resembles in many respects a creative community of individuals. Being a successful idea-hunter requires understanding the field (whether science, art or technology), but acquiring the skill of idea-hunting itself requires taking active measures to “break out” from the ape brains evolution gave us, by being aloof. I’ll have more to say about this concept over the next year, as I have begun writing my fourth book, tentatively titled Aloof: How Not Giving a Damn Maximizes Your Creativity. (See here and here for other pieces of mine on this general topic.) In the meantime, given the wealth of creative ScriptPhD.com readers and contributors, I would be grateful for your ideas in the comment section about what makes a skilled idea-hunter. If a student asked you how to be creative, how would you respond? 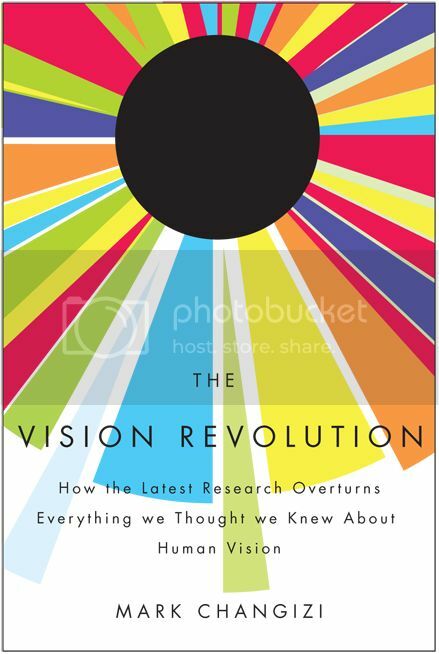 Mark Changizi is an Assistant Professor of Cognitive Science at Rensselaer Polytechnic Institute in New York and the author of The Vision Revolution and The Brain From 25,000 Feet. More of Dr. Changizi’s writing can be found on his blog, Facebook Fan Page, and Twitter. X-Ray Eyes: In the face of clutter (i.e. 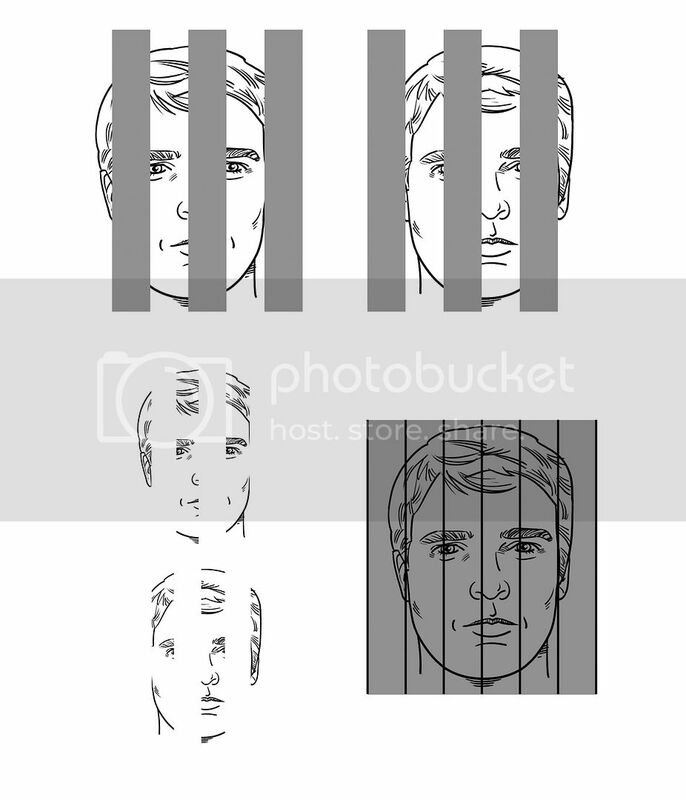 a fence), our left and right eyes take partial images (top two figures), transpose them (bottom left figure) to construct a complete image (bottom right figure). in entertainment, media and advertising. Hire our consulting company for creative content development. Follow us on Twitter and our Facebook fan page. Subscribe to free email notifications of new posts on our home page. Interesting blog concept you have here. It’s very Bill Simmons-ish, but with science instead of sports. That is me! 🙂 That is I truly how I feel! I found “my” idea years ago and have worked since then to understand it and all it relates to and it is an amazing experience! And it so much fun to spread the word! I am really looking forward to reading the book! Thanks Jovana for a great blog! Per – Thank you so much for this really outstanding and thoughtful comment. I will be sure to check out your blog and your creative inspiration to see if we can’t collaborate in the future. All the best!